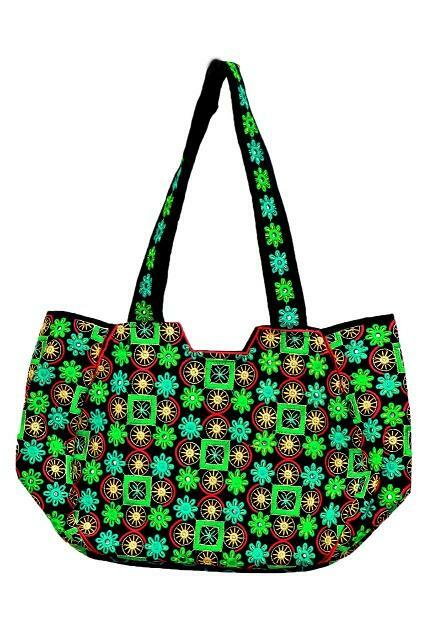 We're excited to present these amazing bags, handmade by Pakistani women. Each bag is beautiful on its own, and doubly eye-catching when matched with the right dress. 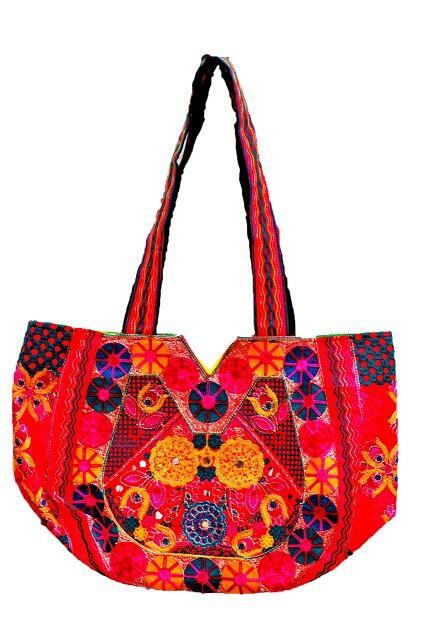 These traditional bags are individually made from locally sourced cloth and tastefully embedded with mirrors by highly skilled and fascinatingly creative people who belong to poor, rural families. Check out the variety of available colours, sure to suit your individual taste or the likes of the lucky family member or close friend for whom you are looking for a one of a kind, unique gift. Your buy will help to transform the lives of vulnerable women and orphans. 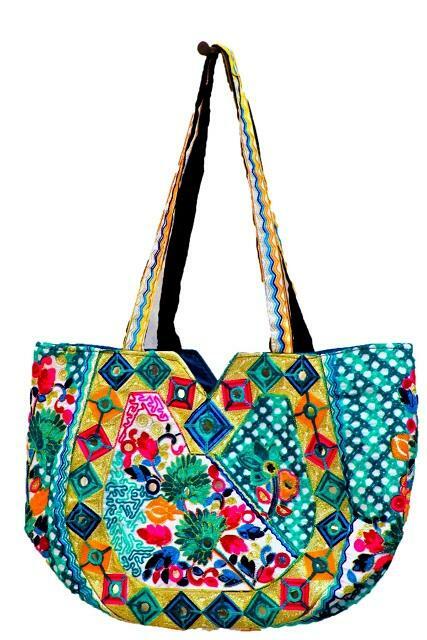 Color theme may vary as every bag is crafted in a unique way by a Pakistani woman. 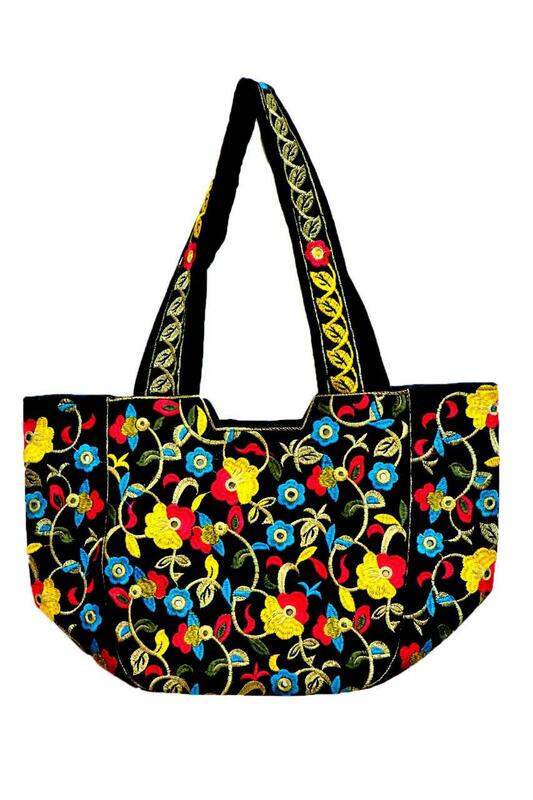 Extra: The women who made your bag will include an Embroidered Scarf & Bracelet that matches the colour you order.